When you’re trying to sneak a MBW in under the wire, sometimes you have to make sacrifices. Like perspective. 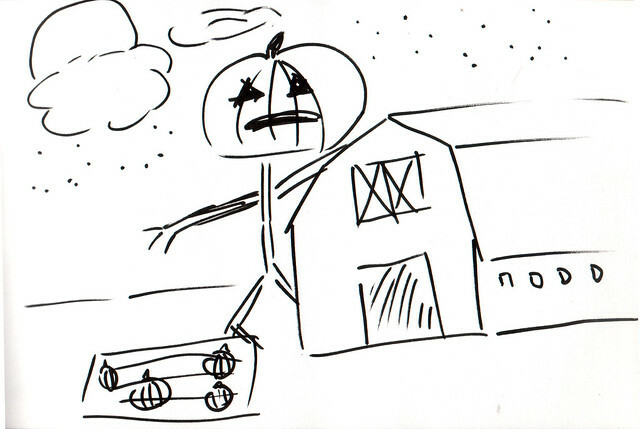 Is that pumpkin patch sliding off the page?